Our 3 locations in Las Vegas, Reno & Henderson offers a wide variety of cannabis drinks and body balm for our customers. Come by or contact us our knowledgeable staff to help you pick the right CannaPunch for you. 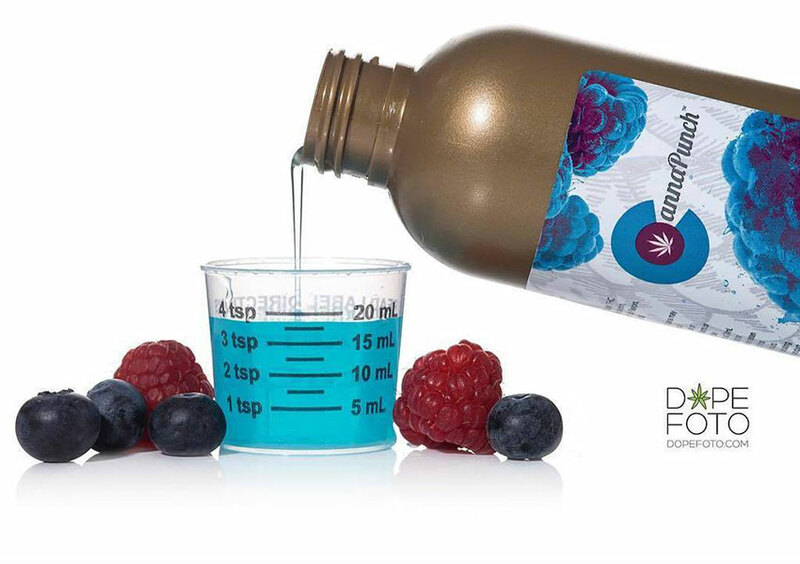 CannaPunch Products We Offer: Blue Rasberry Sour CannaPunch, Pineapple Mango Delight CannaPunch, Watermelon Nectar CannaPunch, Black Cherry Fusion CannaPunch, and Nordic Goddess Therapeutic Body Balm. Coming from Colorado, CannaPunch is on a mission to create the best cannabis-infused edibles, using only whole cannabis flowers as a base to produce a tasty, consistent medicinal effect. Available as a drink (CannaPunch), the CannaPunch team uses only the highest quality cannabis in Colorado. Using the best buds Colorado has to offer, the CannaPunch team has been expertly producing a vegan, 100% natural and non-carbonated drink since 2009, appropriately namely it CannaPunch. With all consumers in mind, this drink is also gluten, soy and corn syrup free so all can enjoy. CannaPunch is available as medicinal and recreational – the biggest difference aside from availability being the amount of THC used in each. This self-proclaimed shelf staple is fine on the shelf even after opened. The Highly Edible line also follows the same sentiment, being friendly for all diets and using the highest quality cannabis in Colorado, there are many options to choose from. CannaPunch drinks are infused with 100 mg of premium grade THC and are said to help consumers with anxiety, stress, chronic pain, and enlightenment. With fun flavors like Blue Rasberry Sour, Pineapple Mango Delight, Watermelon Nectar, and Black Cherry Fusion that is said to be a great topping of a bowl of vanilla ice cream. The Dispensary NV carries an array of CannaPunch products but they differ from our Las Vegas, Henderson and Reno locations. Consumers often say that they do not “feel anything” after taking an edible. It is important to remember that eating means it takes the marijuana longer to metabolize. Always start out slow! Sometimes it can take up to two hours and it is always best to wait that out or have a fatty snack to make it metabolize faster in your system. Marijuana affects everyone differently, including how long it takes to feel the effects and how long it lasts for. But ideally, you should wait the full two hours before ingesting another 10 milligrams. Have more questions about this fun brand and their exciting product lines? Our locations in Las Vegas, Henderson, and Reno vary in their CannaPunch offerings but are always happy to answer any questions to help you pick what is right for you. Get notified on new releases, product specials & more! Keep out of Reach of Children. For Use by Adults 21 Years of Age and Older.